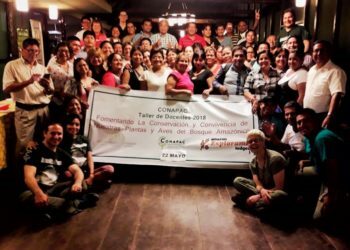 The 2018 Conservación de la Naturaleza Amazonica del Peru (CONAPAC) environmental science and conservation workshop for 100 Peruvian teachers in the rural Amazon has been a powerful continuation to collaborative rainforest care in the state of Loreto. It has added depth, encouragement, and international visibility to the conservation efforts that are led by teachers. 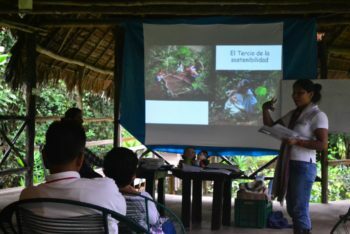 In 2017, the annual workshop focused on building familiarity with the rainforest ecosystem with classes on children-led garden activities, bird sciences, and regional phytotherapy. The classes provided dynamic activities for teachers to bring to their students. In November, evaluations showed that 85% of teachers had applied the classes. This year, the same presenters returned from the Cornell Lab of Ornithology, Karen Purcell, and the Asociacion para la Ninez y su Ambiente (ANIA), Pedro Purcell, with an additional speaker from ANIA, Teresita Ahuanari. Generous support for the workshop came from JBQ Charitable Foundation, allowing us to host the workshop in comfortable lodges operated by Explorama. Plus, the gathering of teachers created an unintended reunion, providing a degree of bonding and fraternity. They now relate to each other not only through shared profession, but through shared lesson plans, each earning unique results when applied in the classroom. This is important. Efforts last long when they are integrated into culture, which requires a wide base of social/peer encouragement. The combination of fraternity, comfort, familiarity with speakers and subject matter, exciting, new class content, and a developing sense of purpose created an enhanced enthusiasm in the teachers that made this year’s workshop a true joy to observe. The background coordinations were labor intensive, and I actually feel honored to have worked hard to deliver something so nicely received. 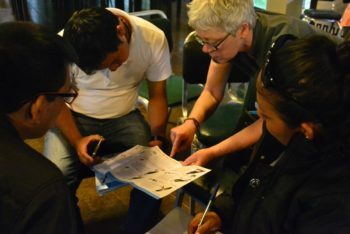 Classes led by Karen Purcell focused on building understanding of regional birds, and mixed this with active demonstrations in the same manner that will be reproduced in classrooms throughout Loreto. They debated on the danger posed by birds to crops, and then learned about the documented eating patterns. They learned about nests and their functions, and then built them by hand to replicate those found in nature. They studied bird data and then presented the information to the entire group, including local legends revolving the birds. They even went out with binoculars to see the lovely details of tropical birds, many using binoculars for the first time. The experience built a sense of fascination for birds that otherwise are taken for granted. 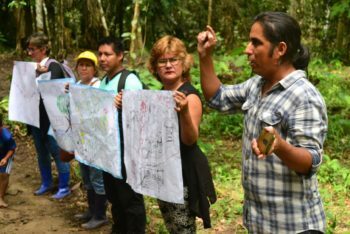 Pedro and Teresita led teachers in the process of building a “Bosque de Niños,” which directly translates to “Children’s Forest,” but is better expressed as a children-owned-and-operated nature preserve and study area. Teachers work with authorities to officially protect a plot of rainforest for the purpose of giving it to the students for ongoing investigation and play. The children themselves are then guided to plan obstacle courses, name trees, track plant growth and wildlife, map the area, and generally spend enough time in that plot of rainforest to give them the sense that it is theirs to care for. Each of the classes were 9 hours long, and they both provided detailed guides for monthly activities for the duration of the school year. The progress made each month is important on many levels. For the organizations who presented during the conference, this will add important data for scientific analysis, connecting students’ work with international observation. 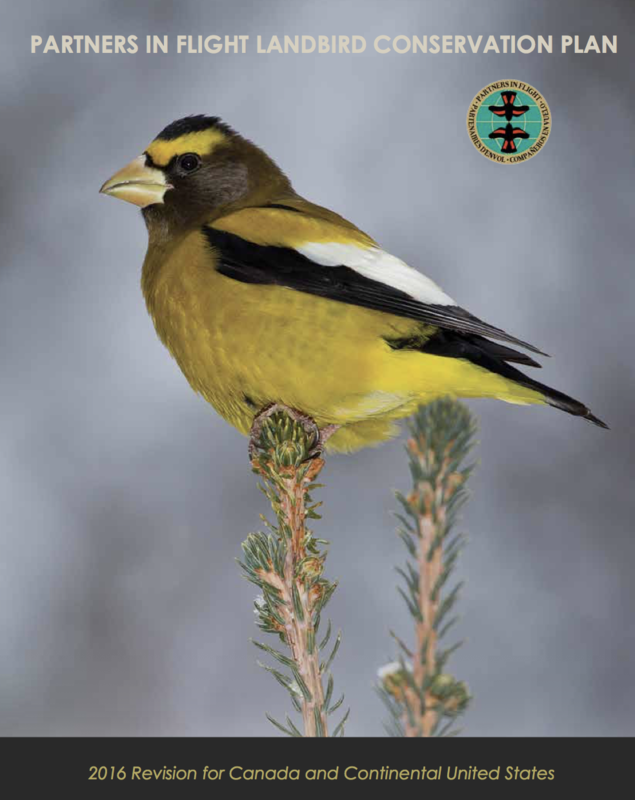 Bird watching sessions will lead to publication of bird sightings on ebird.com, a global, shared database of bird activity. Development of Children’s Forests will build evidence on the impact of bringing youth into contact with nature (vitamin N). A system for communicating this progress is prepared, and suspense is now setting in to receive the first month’s results. The impact of these workshops is becoming visible. In November 2017, we saw numerous, impressive drawings by students of birds with accurate names, pictures of the completed classes, and elaborate gardens designed and built by children. In April 2018, we saw numerous hand-painted signs proudly exclaiming that children and communities conserve the environment, and we video-recorded a dramatic poetry performance of a young woman in high school urging us to listen to the cries of the earth. The reason the message is taking on slight colors of a movement is because people care. Teachers go back to school after these workshops, motivated by their experience, and teach their classes in ways that inherently transmit a message. The content itself gives an understanding of why it is important to care, providing a ground for the emotional involvement, passion, to grow in students. 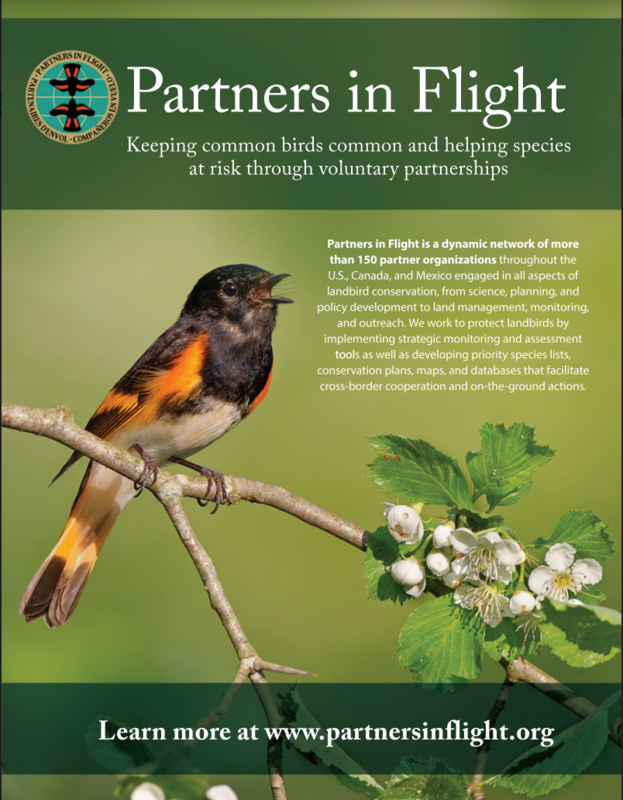 Learning how birds are integral to the balanced ecosystem’s ability to provide us food causes a mild urgency and protectiveness. Add in pride for those same birds, or plants, or trees, and the message just makes sense, especially to youth, that we have to care for the earth if we ourselves want to be well. For youth, having a healthy, beautiful planet is self-evident, and with the proper education, they can express how and why. As they grow into adults, if that education is maintained, it is likely that their decisions and plans will reflect respect for the planet. In other terms, development of economy will have a stronger chance of being ecologically friendly, making the triple bottom line the new bottom line- people, planet, profits.